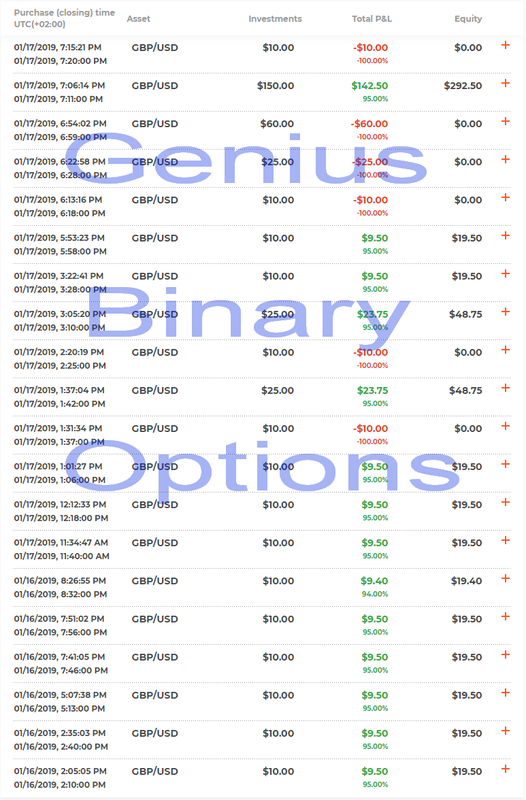 Commercial offers All that you want to offer to forum users. 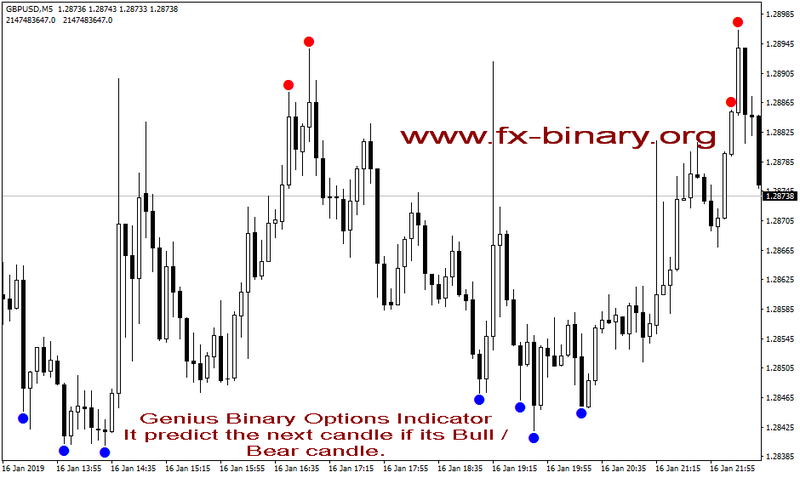 The Genius Binary Options is designed specifically for binary options traders, it predict the next candle if its Bull / Bear candle. 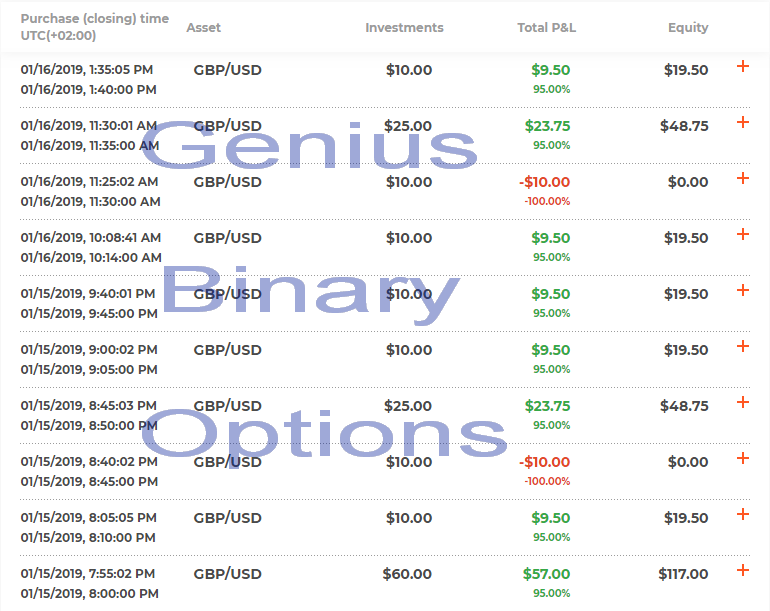 WHY THE Genius Binary Options IS IDEAL TO YOU? * Works on any device. 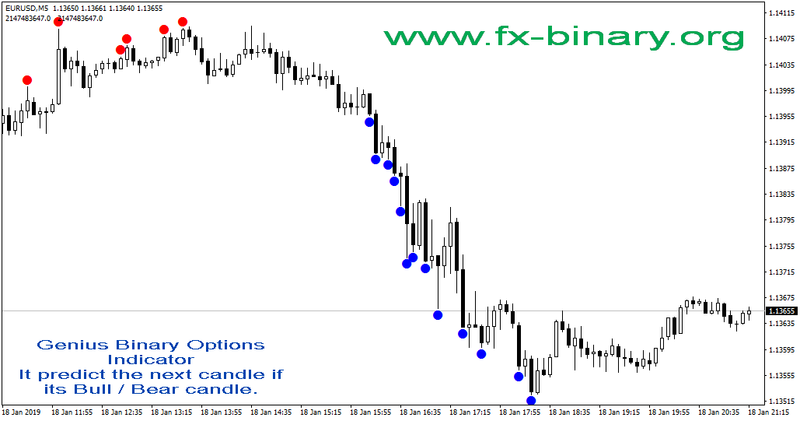 * Suitable for Binary options. * Works with all brokers. * The indicator does not repaint. 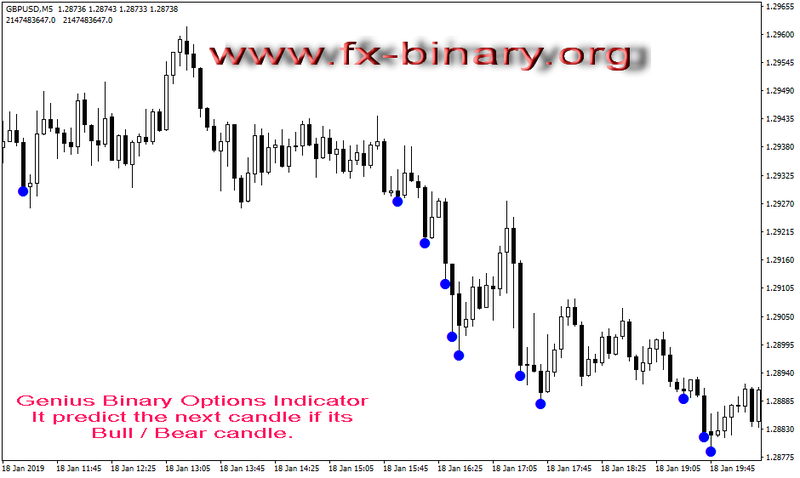 * The indicator does not recalculate. 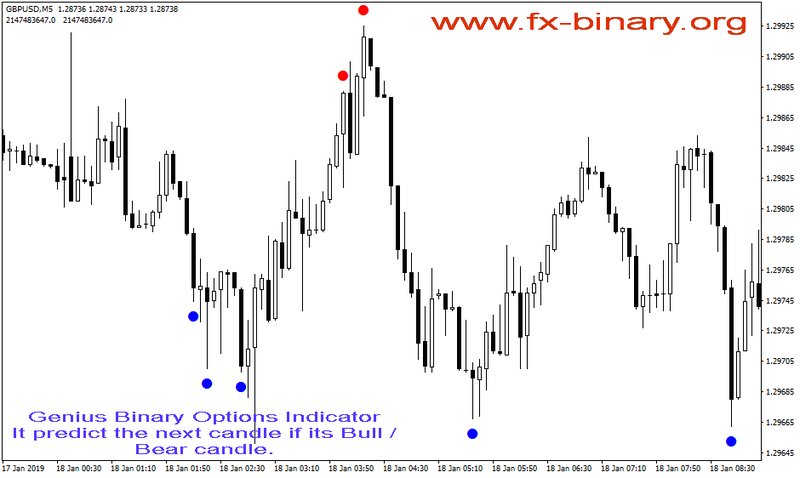 * The indicator can works on any pairs & all time frames from M5 and higher , but its optimized for EURUSD pair in M5 time frame. 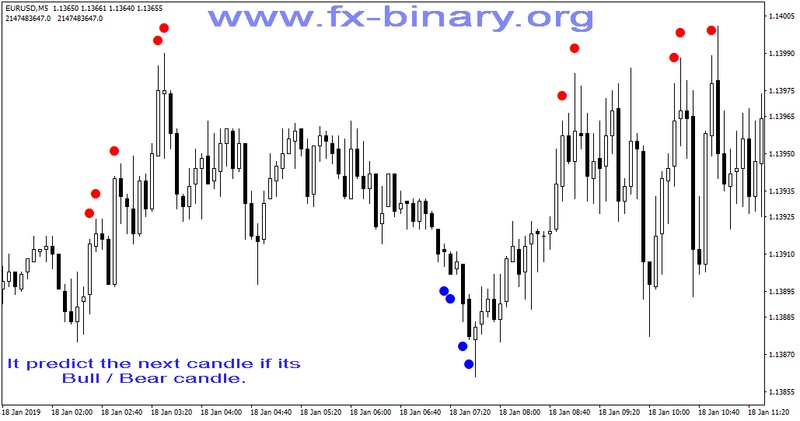 * It gives signals immediately when the candle is close. *Extreme- enable/disable if you want to get more signals than normal. * AlertOn - enable/disable Push Notifications when the dots appear. 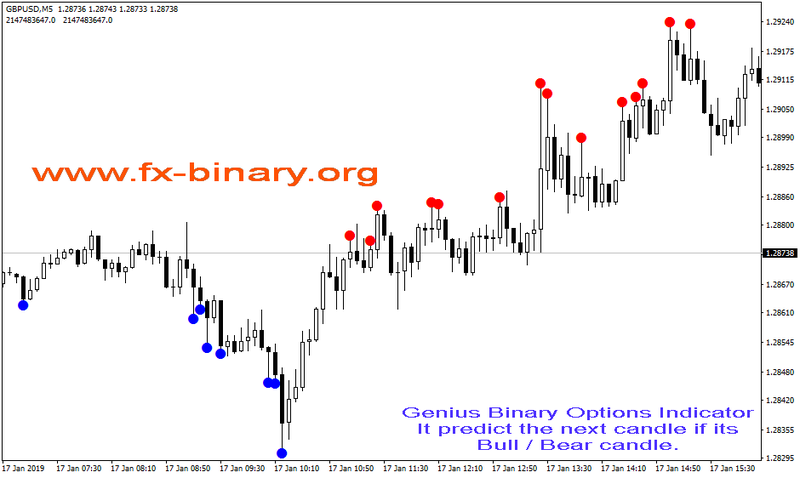 (It will show which pair, entering price for trade when the dot appear, Type of trade Buy/Sell). * PushNotification- enable/disable push notifications when the dots appear so you can get the signals to your mobile. * MailOn - enable/disable Email notifications when the dots appear. * SoundOn - enable/disable Sound notifications when the dots appear. 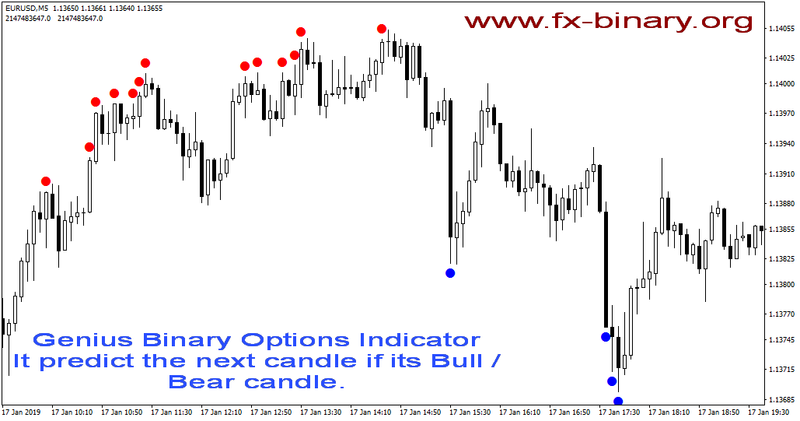 If you have any request / question / interest about my indicator email me. 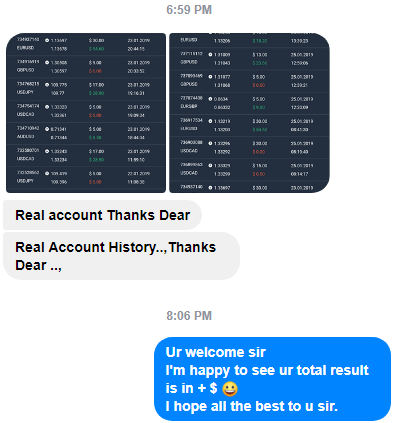 ☀ If you have any request / question / interest about my indicator inbox me. 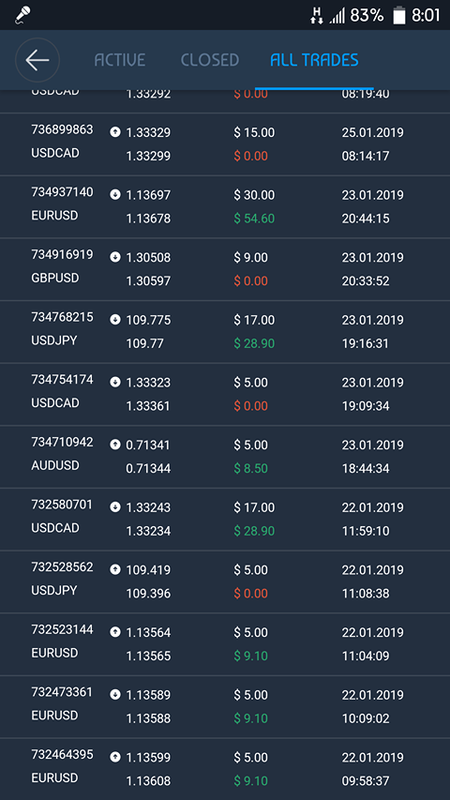 Последний раз редактировалось NSerega; 04.10.2018 в 00:31.
the indicator works in all pairs and here is the signals in other pairs. 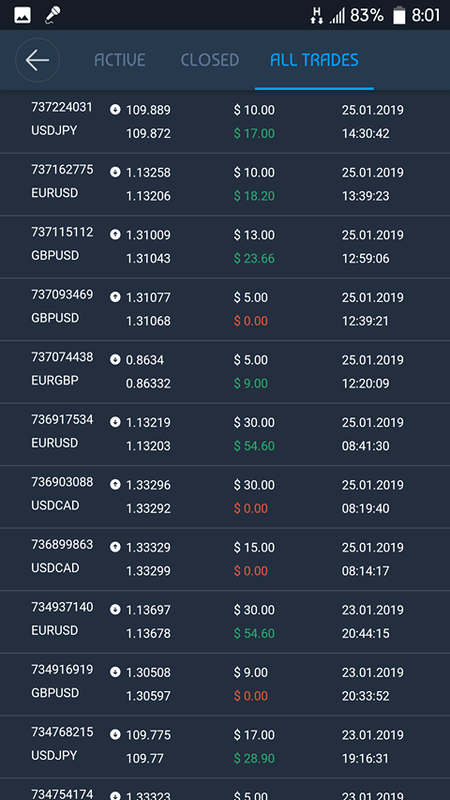 and as everyone can see by using it also with martingale it will end always in profit.